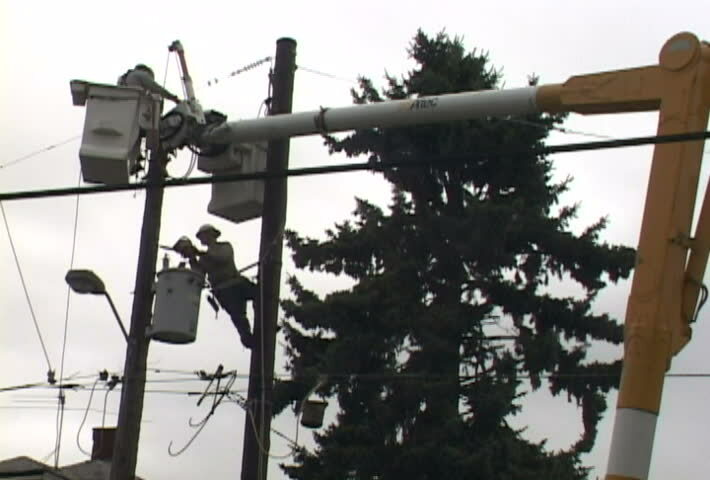 People from power company repairing power line in clip series. hd00:21UNITED STATES 1940s: Workers on oil rig lower drill / Man with equipment / View of equipment / Man unrolls paper readout. 4k00:38Security , guard , policeman stay in watch tower and looking arround with not licensed decorative uniform and weapon . Silhouette of guard tower or prison tower with security man . Slow Motion . hd00:38Security , guard , policeman stay in watch tower and looking arround with not licensed decorative uniform and weapon . Silhouette of guard tower or prison tower with security man . Slow Motion . 4k00:39Security , guard , policeman stay in watch tower and looking arround with not licensed decorative uniform and weapon . Silhouette of guard tower or prison tower with security man . Slow Motion .